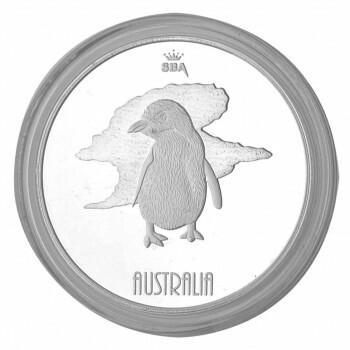 Fairy Penguin 1 Ounce Coin-like Minted 999 Fine Silver. 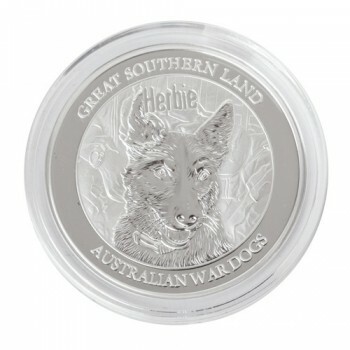 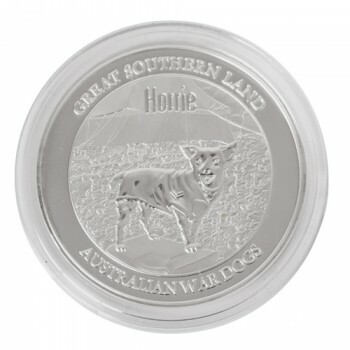 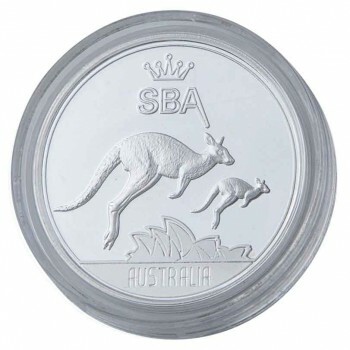 Made in Australia, encased in a clear, hard-..
SBA's own Kangaroo and Opera House 1 Ounce Coin-like 999 Fine Minted Silver Bullion Round. 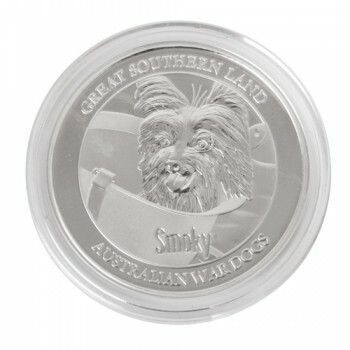 Made in A..
Polished Rams-head 1 Ounce Coin-like Minted 999 Fine Silver Bullion Round. 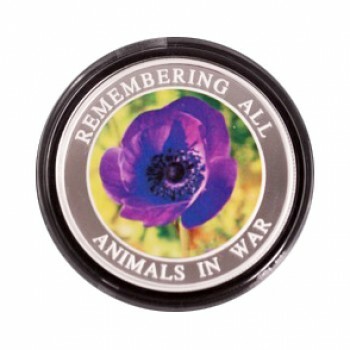 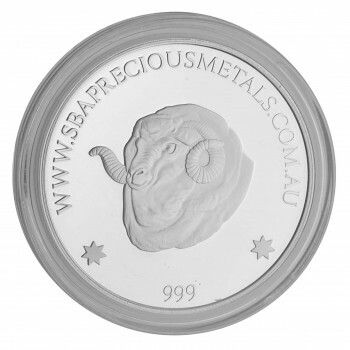 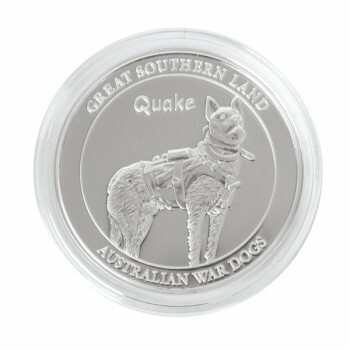 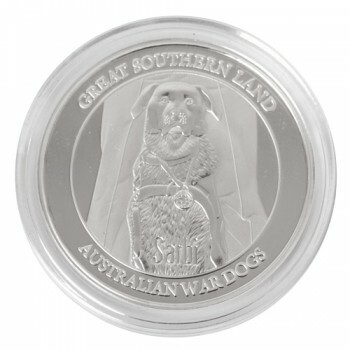 Made in Australia, encase..
Frosted Rams-head 1 Ounce Coin-like 999 Fine Minted Silver Bullion Round. 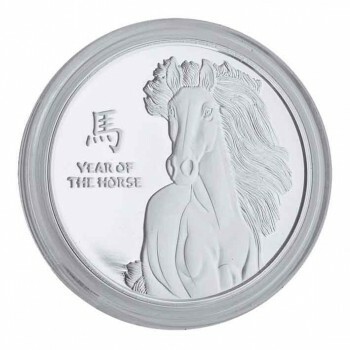 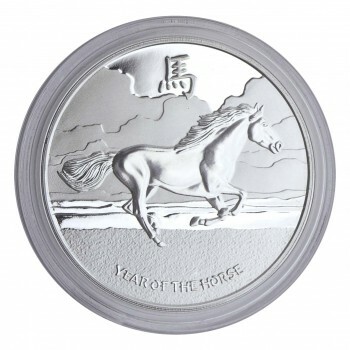 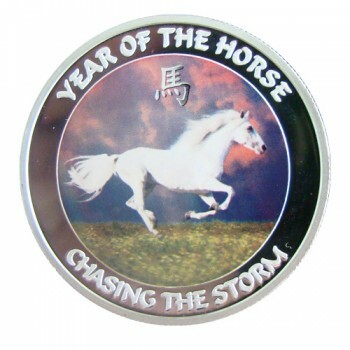 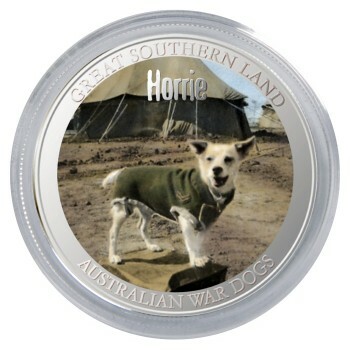 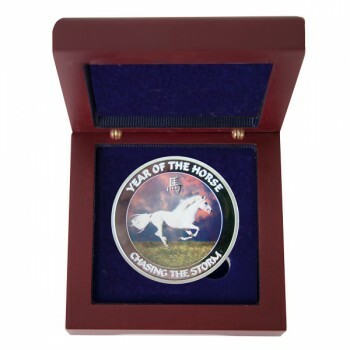 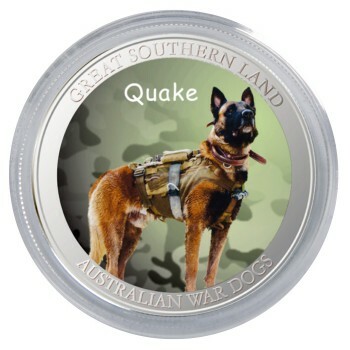 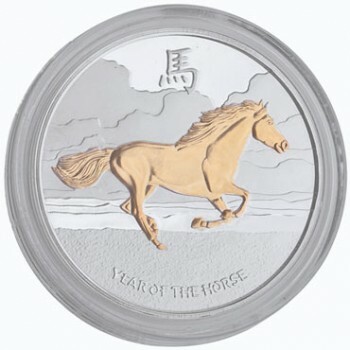 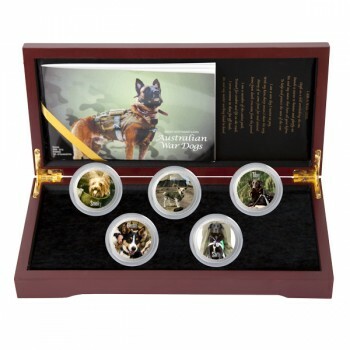 Made in Australia, encased..
SBA's own design, 2014 Year of the Horse 'Chasing the Storm' 1 Ounce Coin-like Minted 999 Fine Silve..
1 oz Coin-like Coloured “Chasing The Storm” 999 Fine Silver Bullion Round in wood-look box..
1/2 oz Coin-like Coloured “Chasing The Storm” 999 Fine Silver Bullion Round in wood-look box..
1/2 oz Coin-like Gilded “Chasing The Storm” 999 Fine Silver Bullion Round..
SBA's own design, 2014 Year of the Horse, 'Mystic' 1 Ounce Coin-like Minted 999 Fine Silver Bullion ..
SBA's own design, 2013 'Year of the Snake" Cobra 1 Ounce Coin-like Minted 999 Fine Silver Bullion Ro..
Limited Edition! 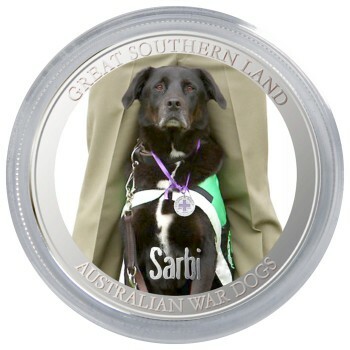 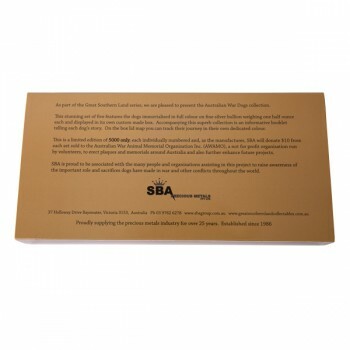 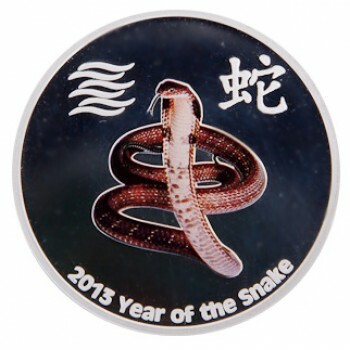 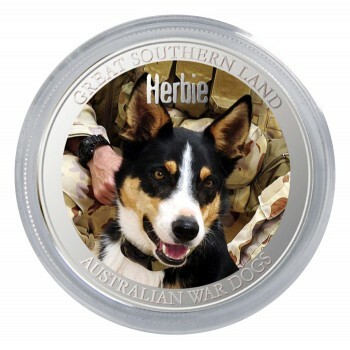 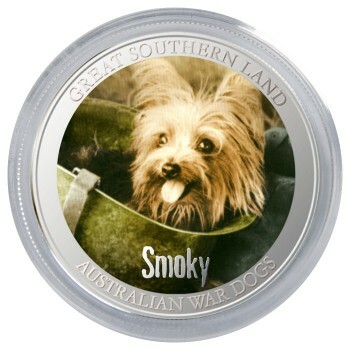 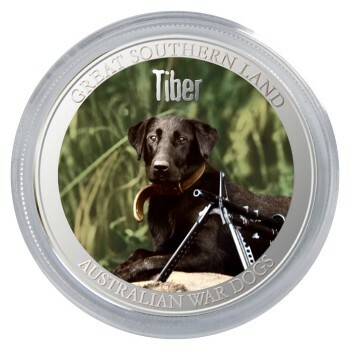 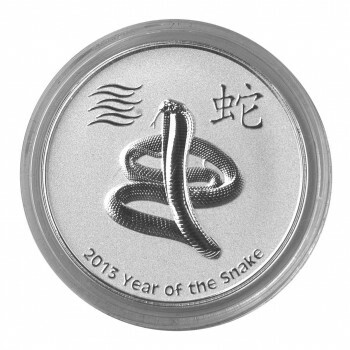 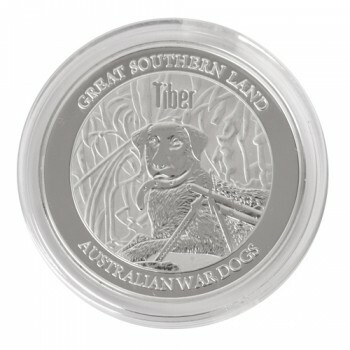 Only 250 Minted!SBA's own design, 2013 'Year of the Snake" Cobra 1 Ounce Coin-like ..
We are proud to announce the debut release of the stunning Great Southern Land series, ‘Au..
1/2 oz Coin-like 999 Fine Silver vibrant coloured Herbie bullion round in wood-look box, complete wi..
1/2 oz Coin-like 999 Fine Silver vibrant coloured Horrie bullion round in wood-look box, complete wi..
1/2 oz Coin-like 999 Fine Silver vibrant coloured Quake bullion round in wood-look box, complete wi..
1/2 oz Coin-like 999 Fine Silver vibrant coloured Sarbi bullion round in wood-look box, complete wit..
1/2 oz Coin-like 999 Fine Silver vibrant coloured Smoky bullion round in wood-look box, complete wit..
1/2 oz Coin-like 999 Fine Silver vibrant coloured Tiber bullion round in wood-look box, complete wit..
1/2 oz Coin-like 999 fine silver Herbie bullion round in wood-look box, complete with miniature book..
1/2 oz Coin-like 999 fine silver Horrie bullion round in wood-look box, complete with miniature book..
1/2 oz Coin-like 999 fine silver Quake bullion round in a classic wood look display box with plush r..
1/2 oz Coin-like 999 fine silver Sarbi bullion round in a classic charcoal wood look display box wit..
1/2 oz Coin-like 999 fine silver Smoky bullion round in a classic wood look display box with plush r..
1/2 oz Coin-like 999 fine silver Tiber bullion round in a classic wood look display box with plush r..